What could be more synonymous with Canada than Maple Syrup? With its multiple health benefits, complex flavour and local accessibility, it has definitely become nature’s sugar of choice for many. We definitely love it – which is why we have created a cocktail with this rich sweetener. Enjoy The Maple Sour – a maple twist on the whisky sour. 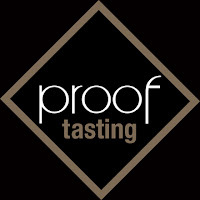 To learn more about our brand visit www.proofbrands.com. 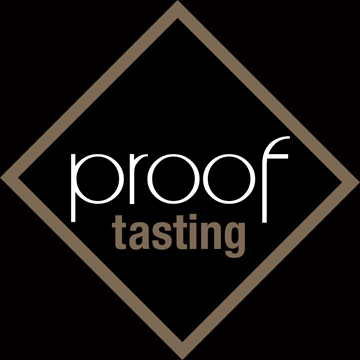 Become a friend on Facebook http://www.facebook.com/pages/Proof-Brands/181641835185326 and Twitter http://twitter.com/proofbrands to get last minute updates on all of our tastings, parties and events. 1/2 oz fresh lemon juice in a cocktail shaker filled with ice. Shake and strain into a cocktail glass filled with ice. 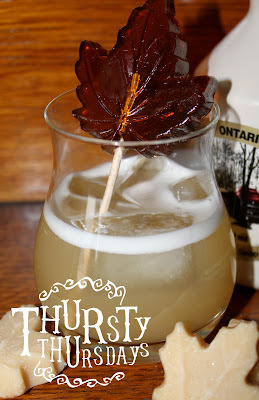 We used the Glencairn Official Canadian Whisky Glass for The Maple Sour. 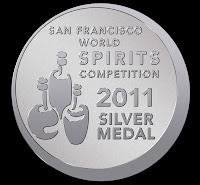 proof’s own creator, Michael Riley helped in developing this glass with the Glencairn team. The glass represents a very special, crystal addition to the Glencairn Glass family; a whisky tumbler designed expressly for lovers of Canadian Whiskies. 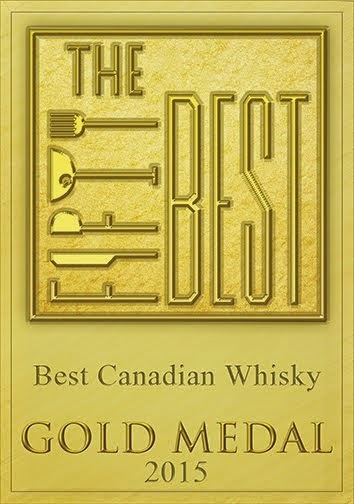 The base is graced with a beautifully etched Maple Leaf. 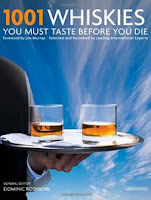 It's mouth and bowl make the whisky easily enjoyed neat, with ice and as we have used it, to serve a cocktail. 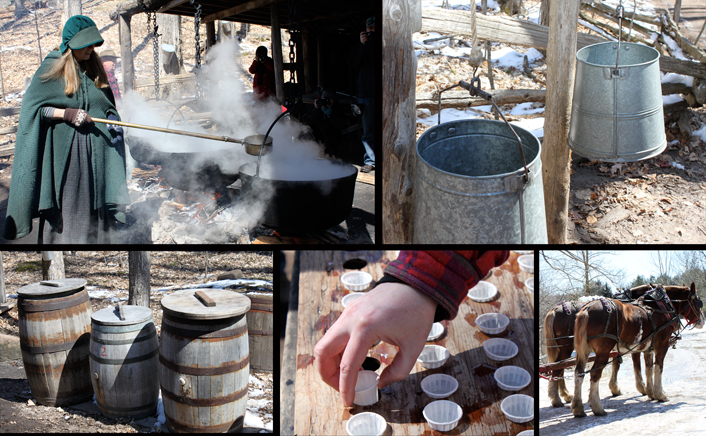 Maple Syrup begins as sap in a maple tree. 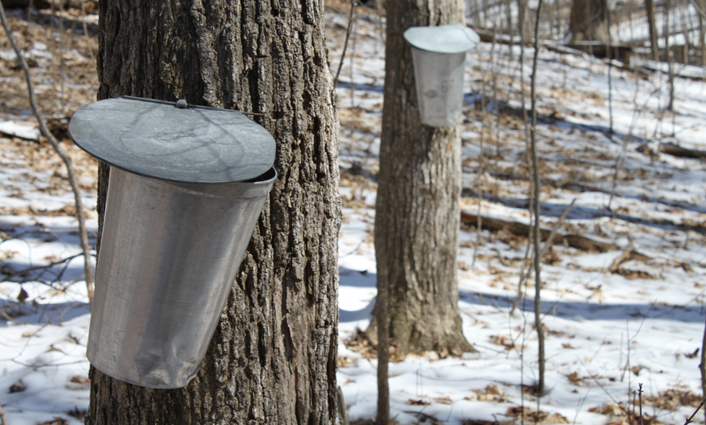 The sap is harvested in the spring when temperatures rise into the 40s during the day and cool off into the 20s at night. It takes a very special place for the conditions to be just right – and that place is Canada. 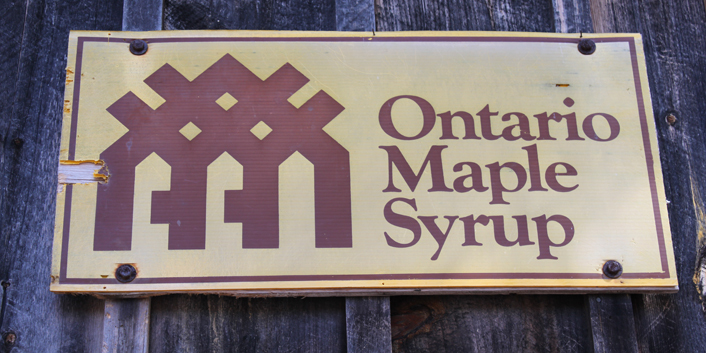 If you do not have the time to visit a Sugarbush, you can pick up the same quality product at many convenient markets. The show opened yesterday and runs until Sunday. 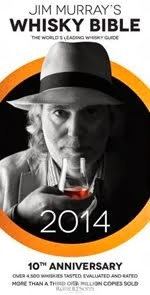 It features the work of Canadian artisans from across the country. Every unique product, from wood sculptures to cookies line the aisles. Its the largest show of its kind. Saturday: Variable cloudiness and a high of 8 degrees. Sunday: Variable cloudiness and a high of 8 degrees.